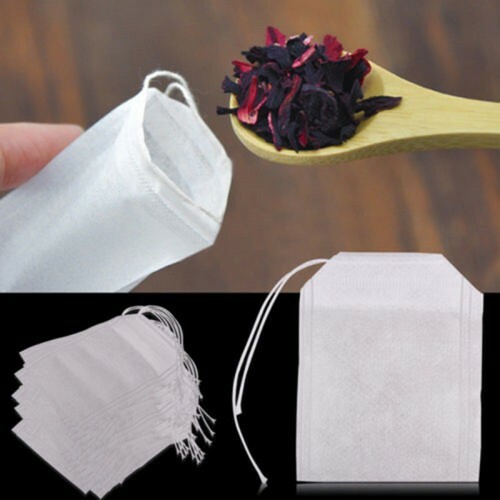 Please note that the fillable teabags can also be used to make mini-sachets or used with leaf tea. The only restriction, in order to earn the discount & bonuses with this assortment. 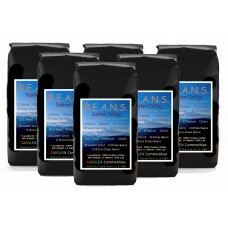 is that the roast & grind must be identical for all 5 bags. 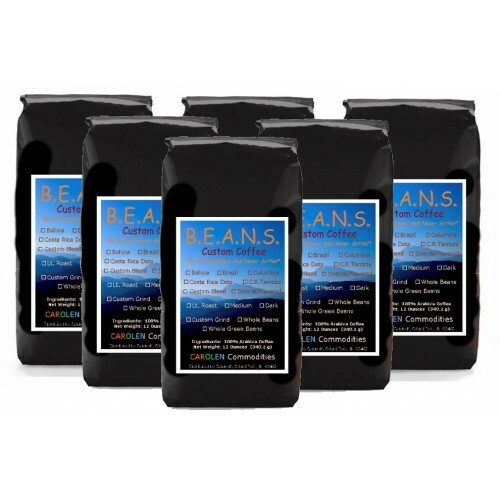 We suggest that medium or medium-dark roast works well with all of these coffees.